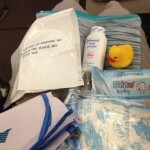 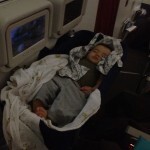 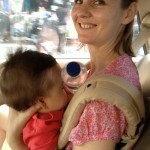 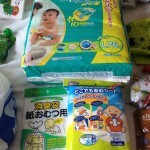 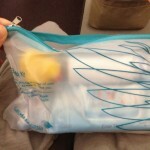 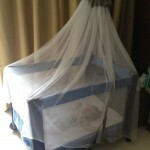 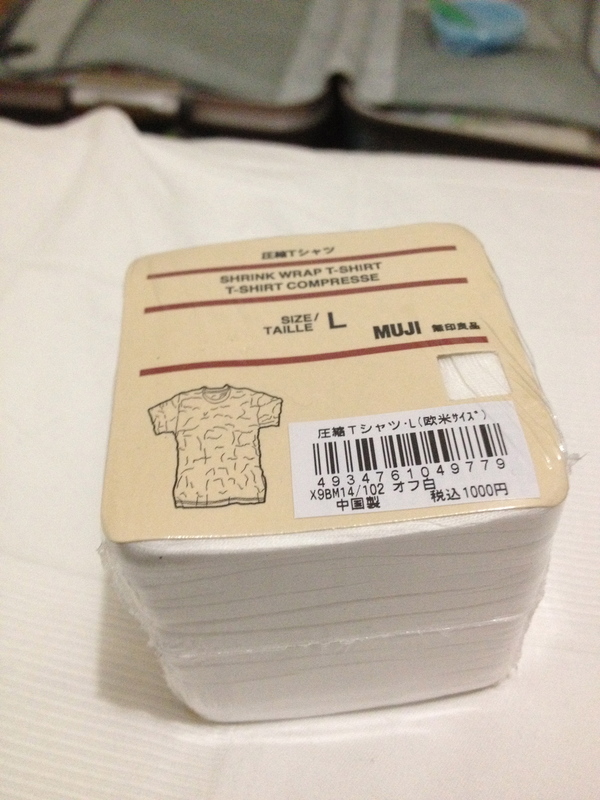 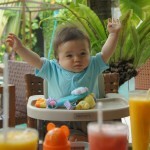 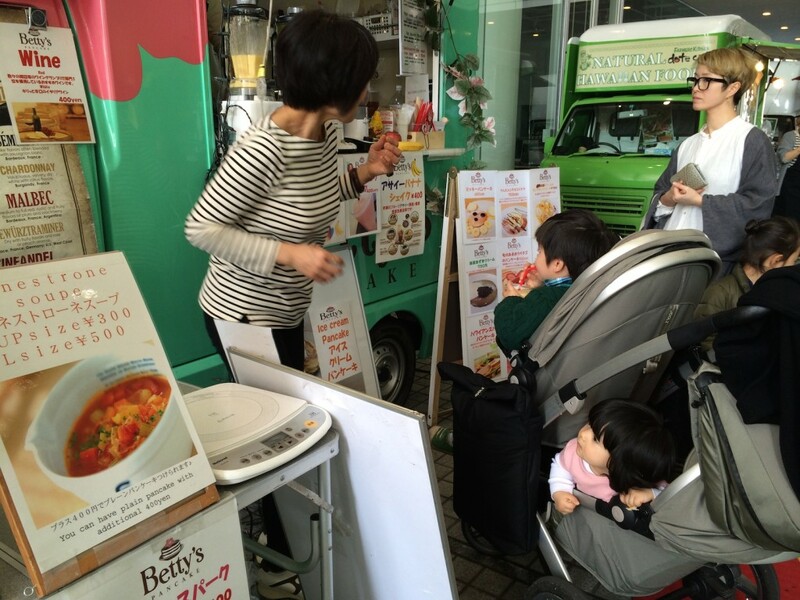 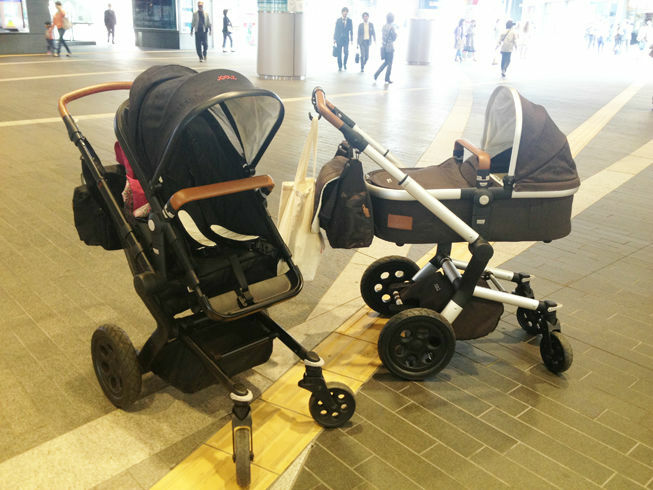 Makki’s Joolz stroller & baby cot Top 3 Points – JOOLZお勧めポイント! 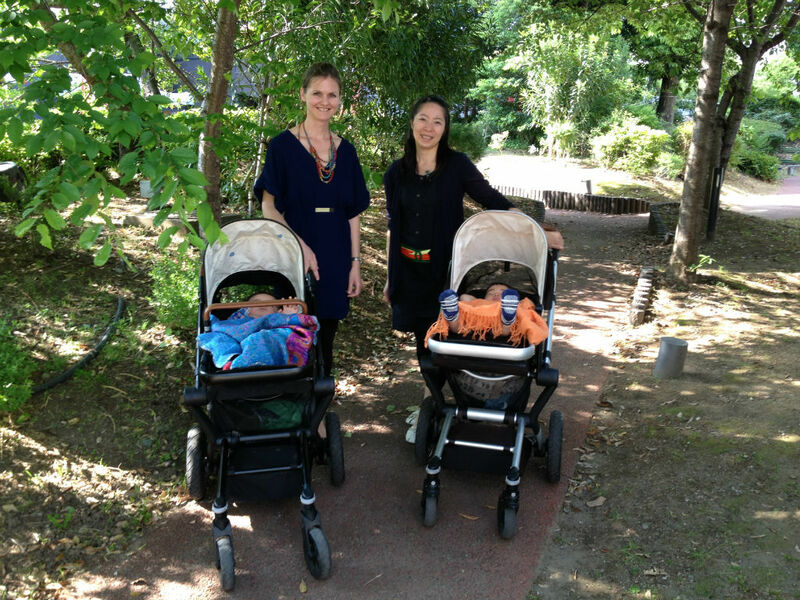 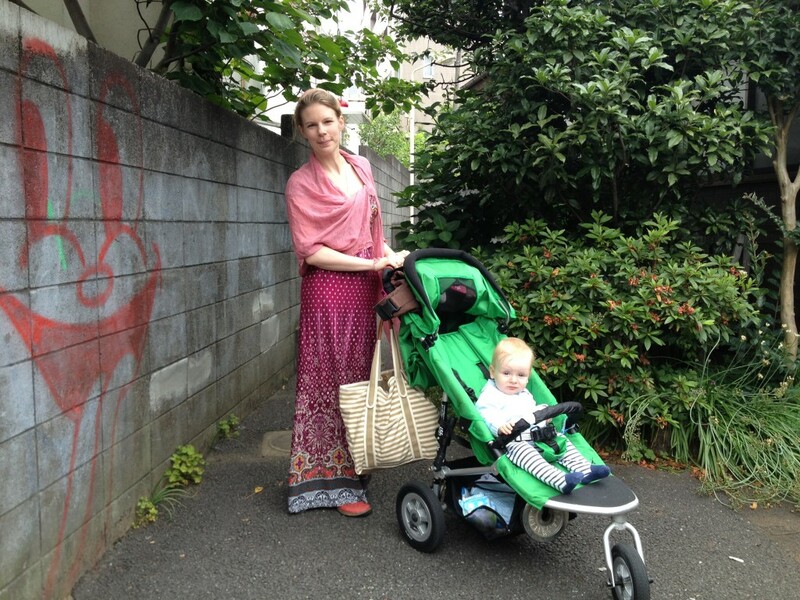 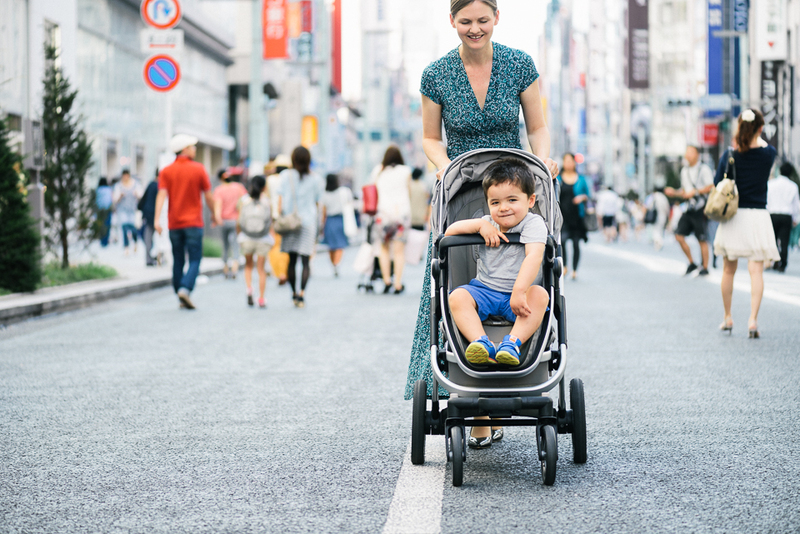 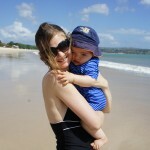 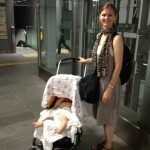 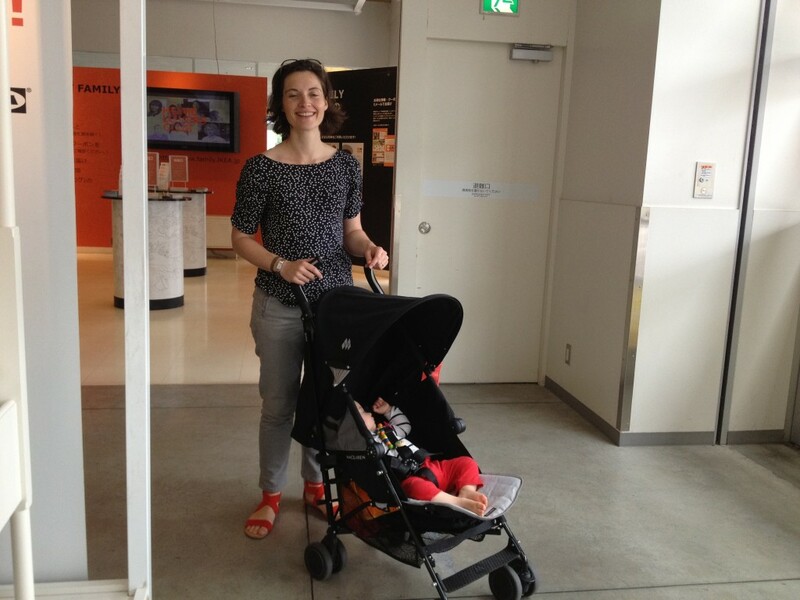 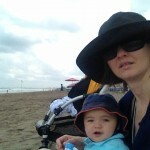 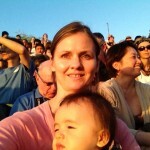 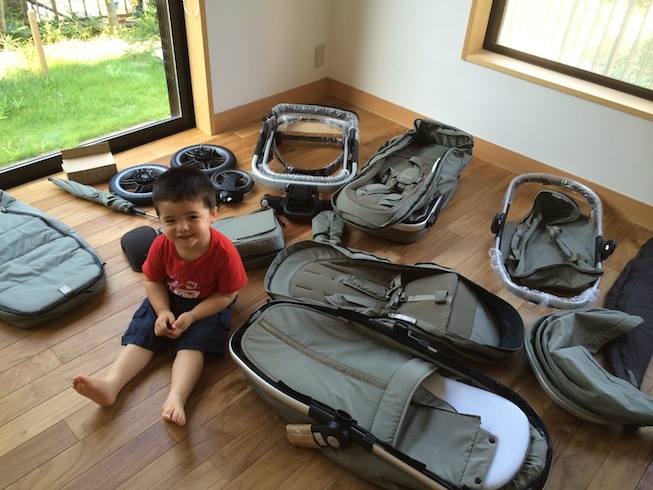 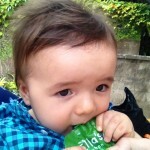 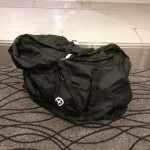 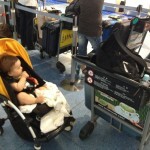 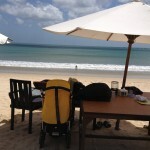 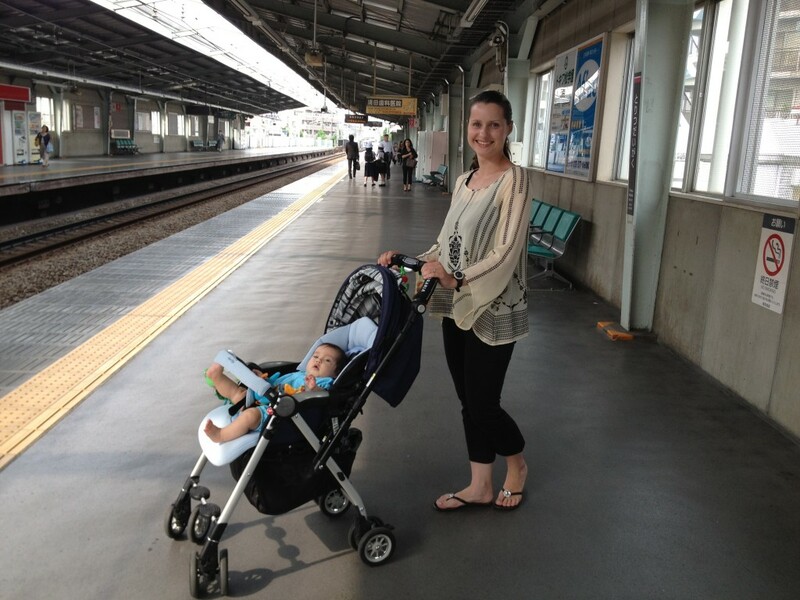 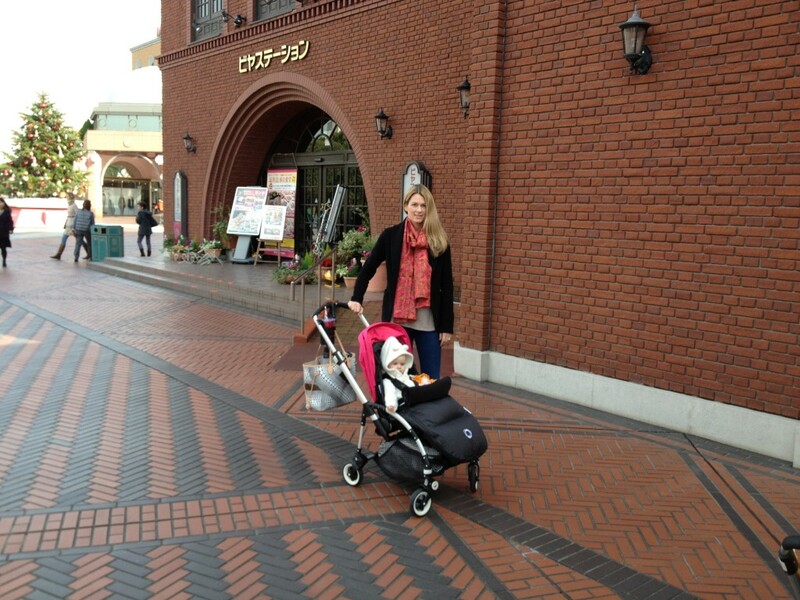 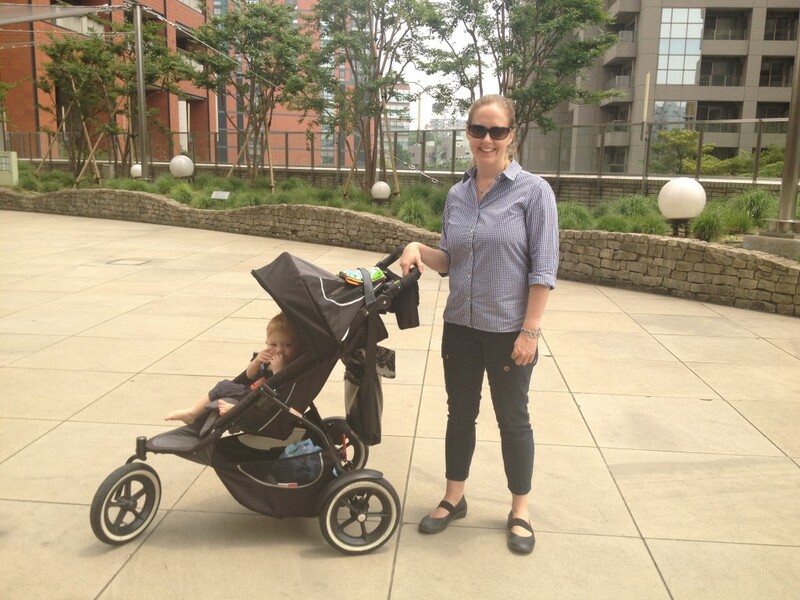 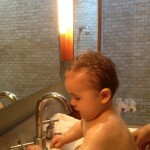 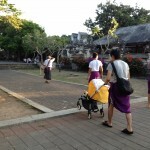 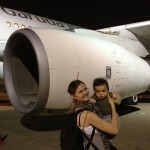 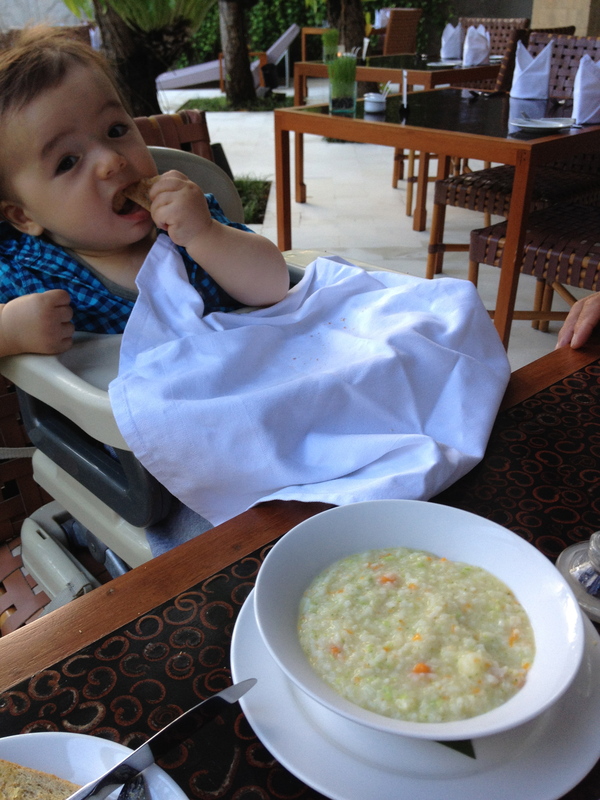 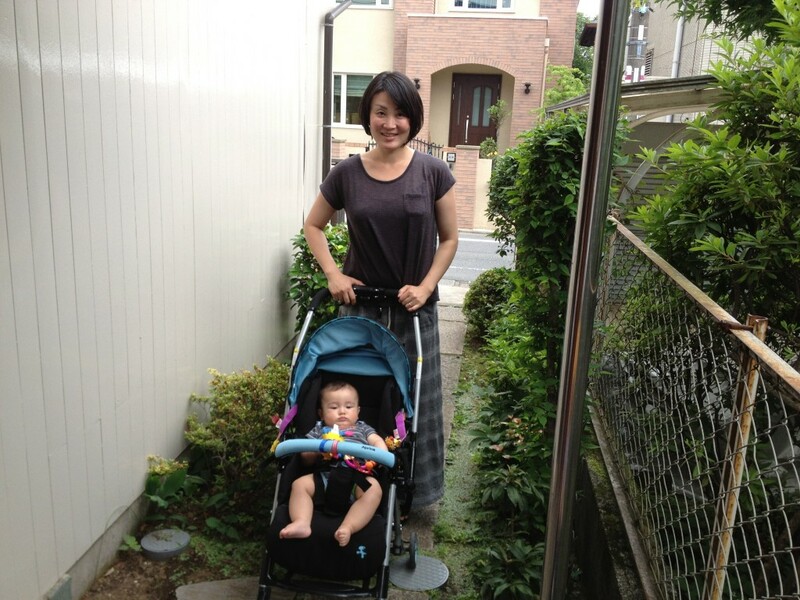 “Joolz Day Tokyo” stroller review! 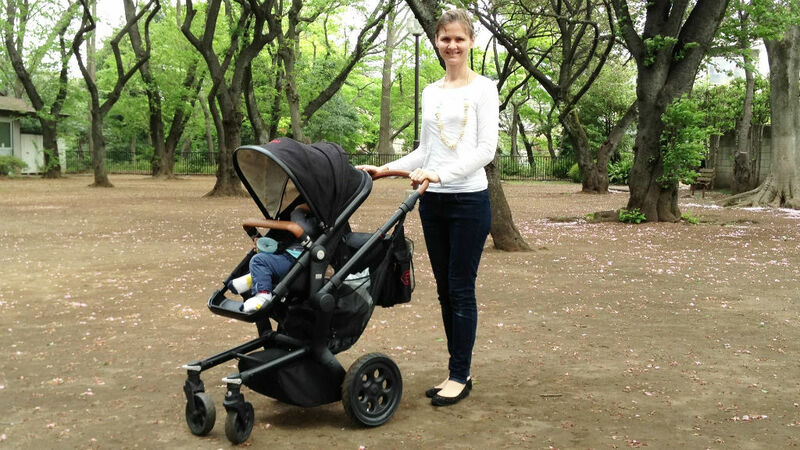 オランダのベビーカー、Joolz Day Tokyoの10のポイント! 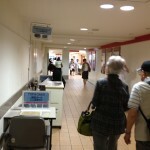 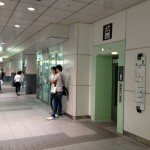 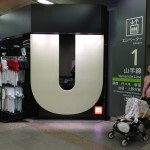 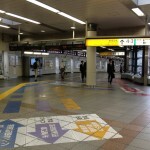 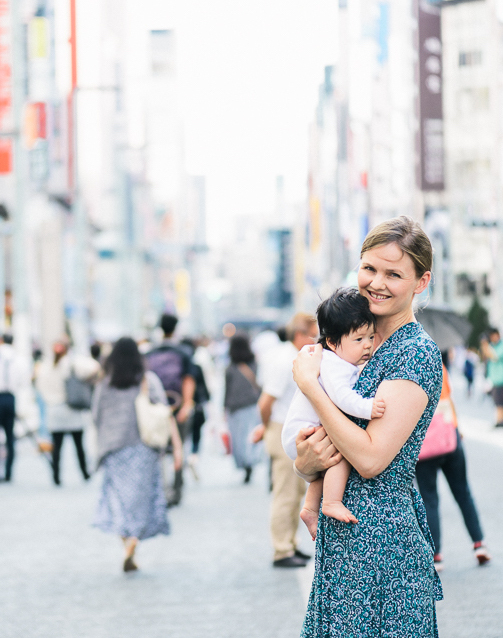 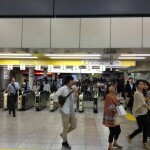 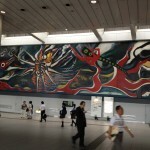 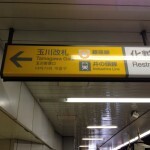 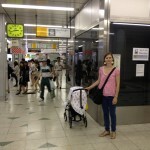 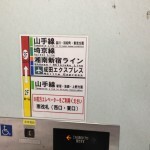 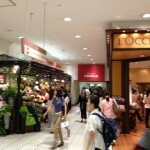 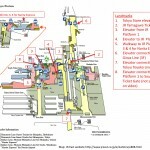 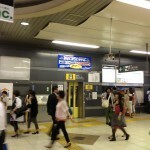 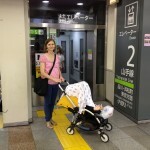 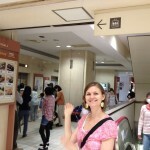 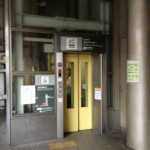 Navigating Shibuya Station with a Pram – How to Find the Elevators!